Umidigi Z2: World's First iPhone X Clone? 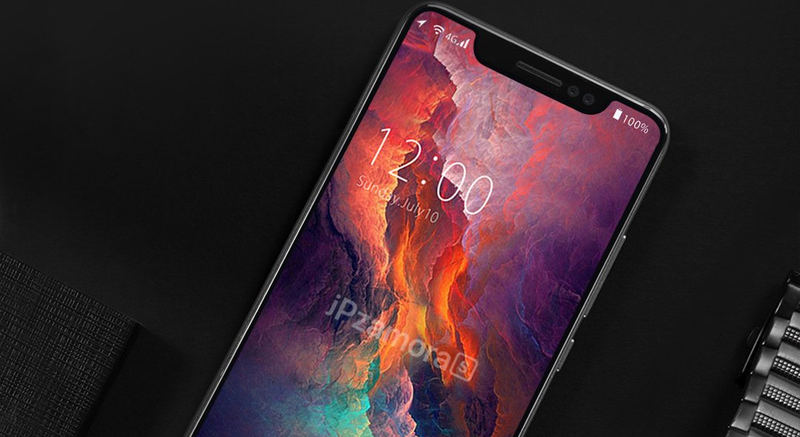 Umidigi is now all set to reveal the world's first iPhone X Clone "Umidigi Z2" and we already have few leaks and rumors about this upcoming Smartphone. The Umidigi Z2 is expected to come with Mediatek Processor, 6GB RAM, Dual Camera and an Integrated Fingerprint sensor!